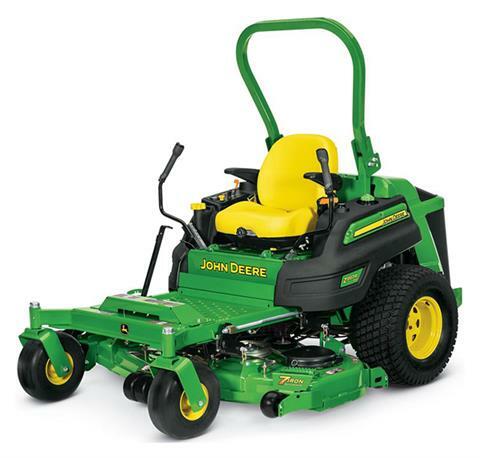 2019 John Deere Z997R Diesel Rear Discharge 60 in. Standard operator comfort and convenience package for ease of use. Easily accessed daily service points mean less maintenance time and more working time. Powerful diesel engine for increased performance. Four mower deck options for the Z997R give superior performance in every application. Z997R Diesel Rear Discharge 60 in.